Do Business at The Shops at Nanuet®, a Simon Property. 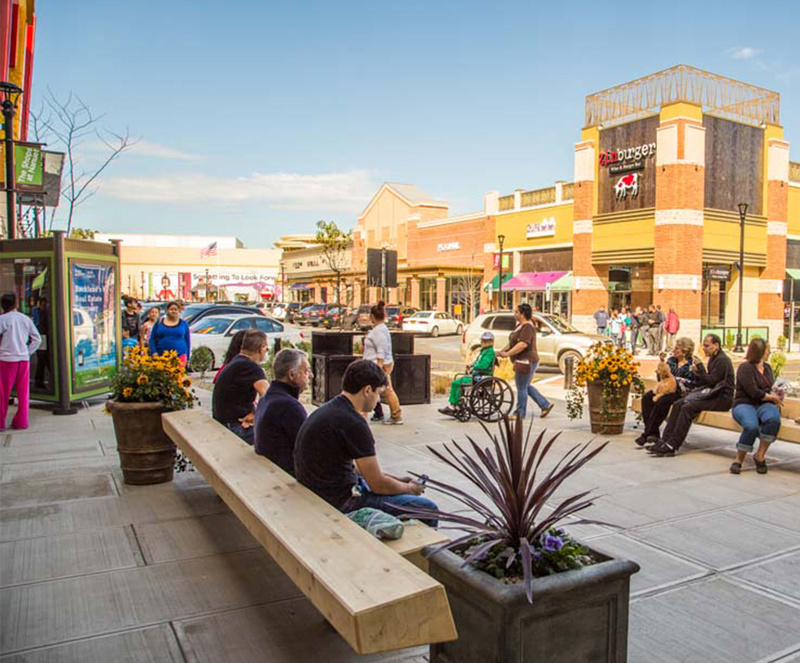 The Shops at Nanuet is ideally located to serve affluent residents of Rockland County, New York, and neighboring Bergen County, New Jersey. 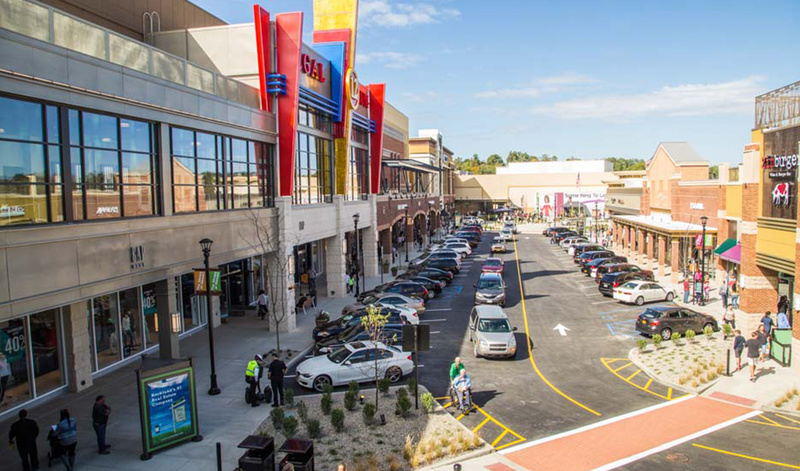 Having just completed a major redevelopment, the new open-air center features renovated stores, Fairway Market, Regal Cinemas, 24 Hour Fitness, and an array of restaurants and upscale retail with a focus on fashion, accessories, and home furnishings. Rte. 59 & Middletown Rd.